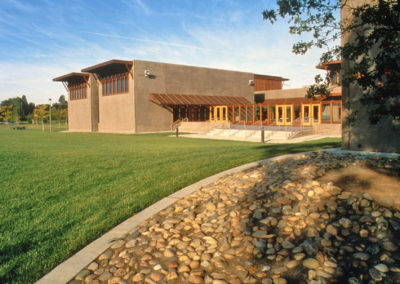 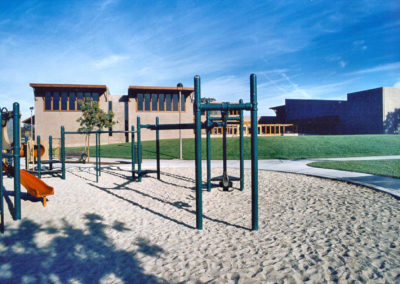 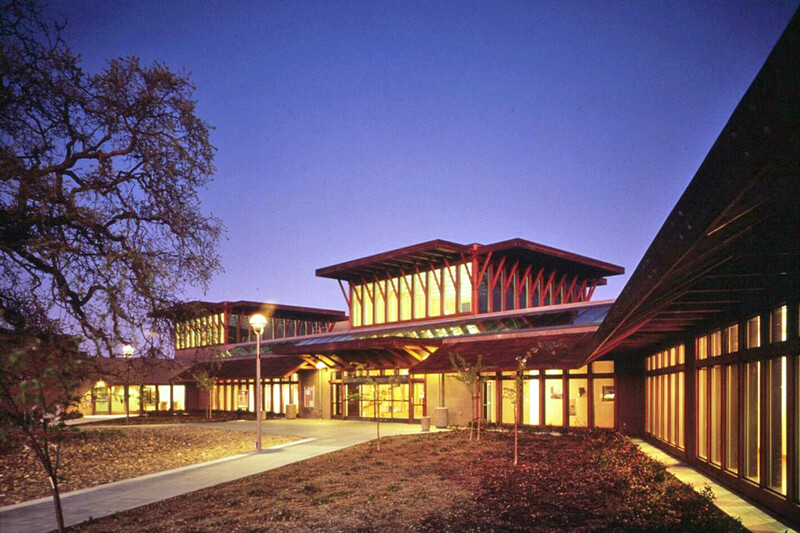 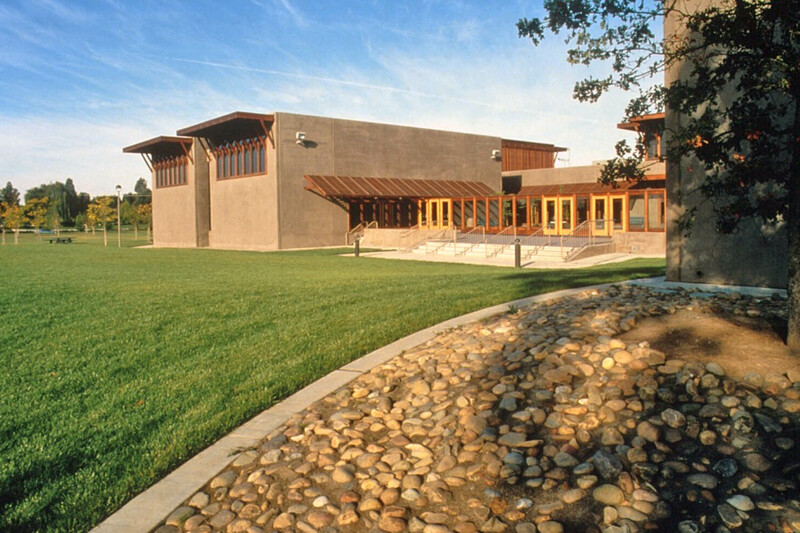 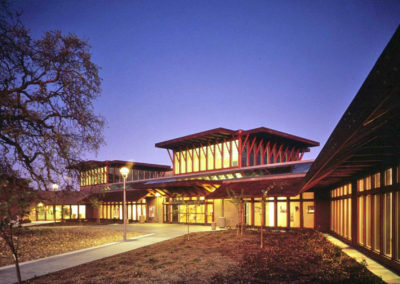 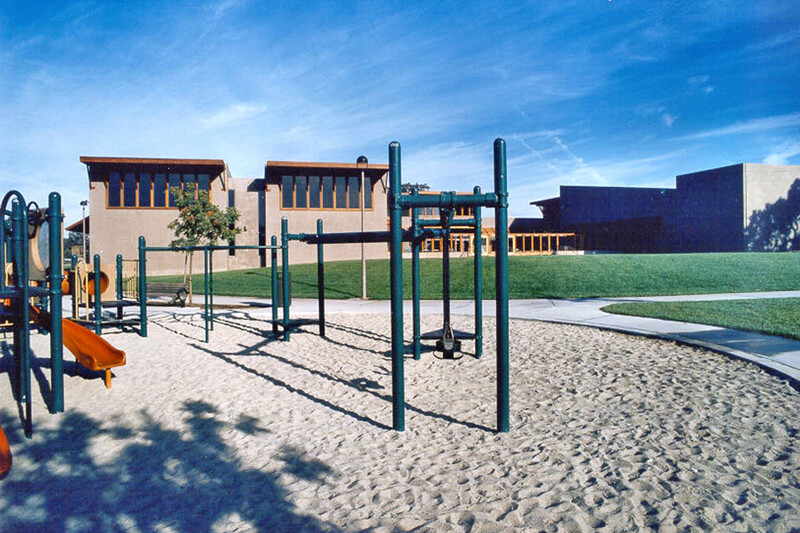 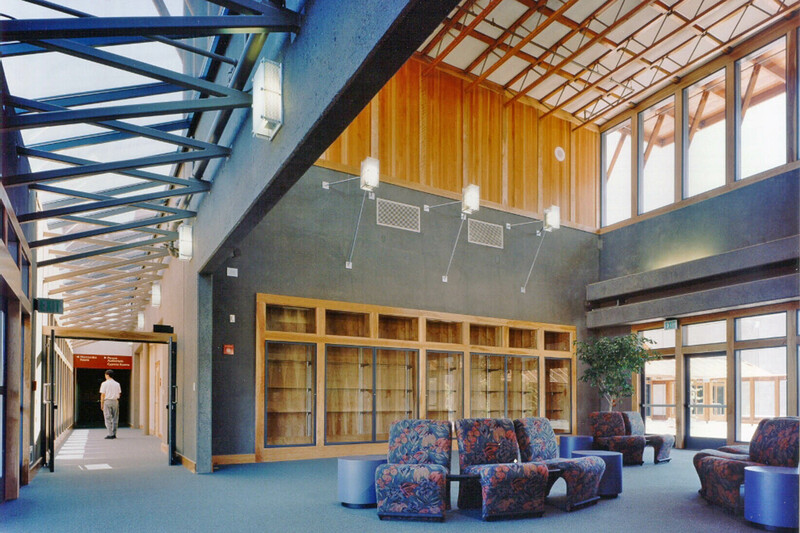 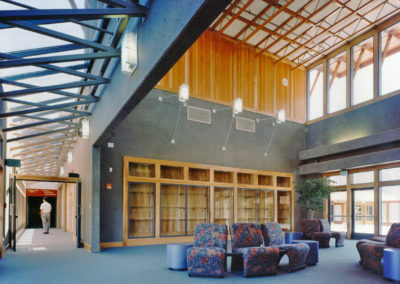 This 28,000 sf community center project includes administrative offices, entrance lobby/control, social lobby, activity lobby, auditorium, exercise rooms, multi-purpose meeting/classrooms, fireside room, preschool and play care rooms, arts and crafts, kitchen/food service, showers, toilets, and dressing rooms, storage, outdoor garden court, outdoor platform and amphitheater, outdoor play yard. 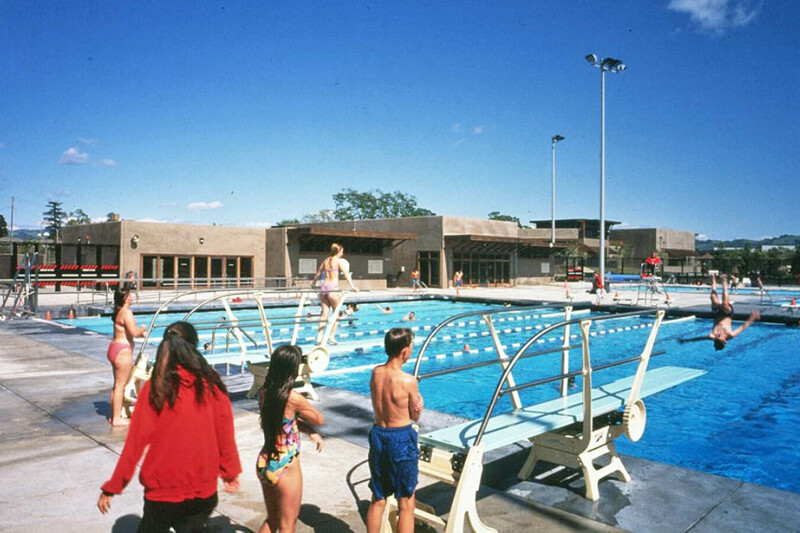 The 8,500 sf swim center includes reception/control desk, men’s and women’s locker rooms, classrooms and team room. 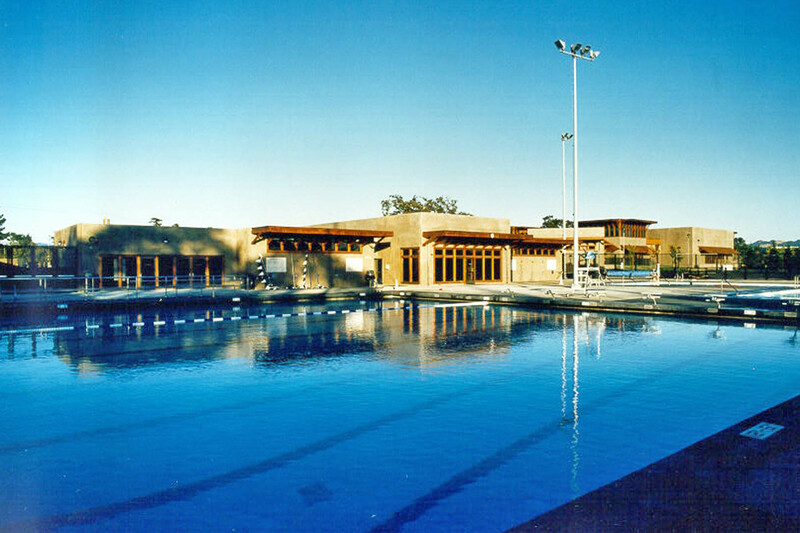 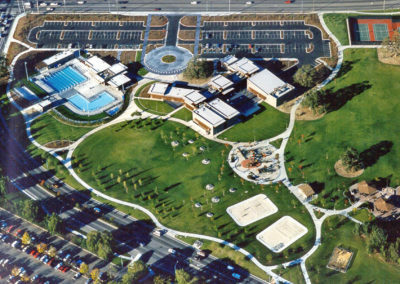 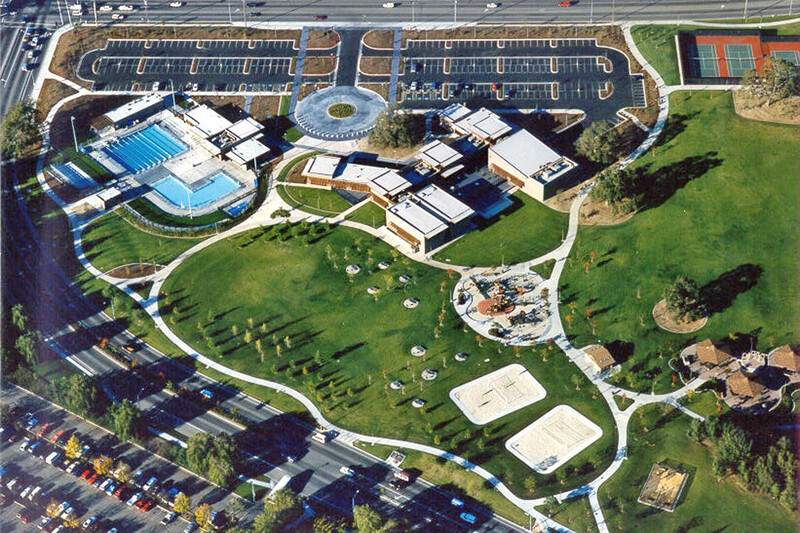 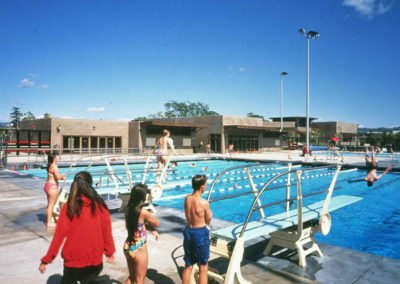 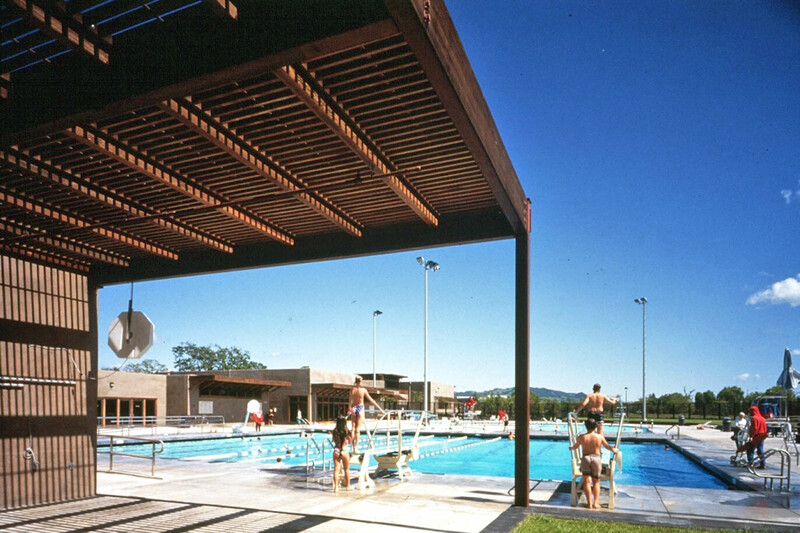 There are three outdoor pools: a 25 yard x 25 meter competition/training pool, a recreational pool and a wading pool. 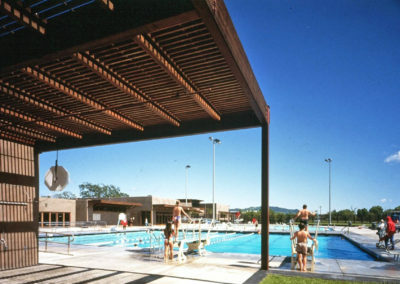 Pool mechanical equipment and storage is provided in a separate building. 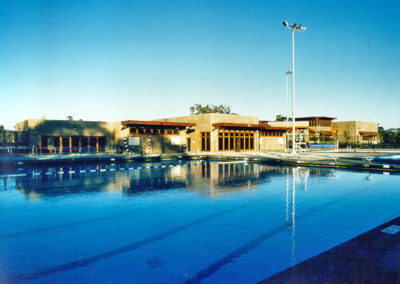 A third building houses concessions and restrooms which serve the spectator area.